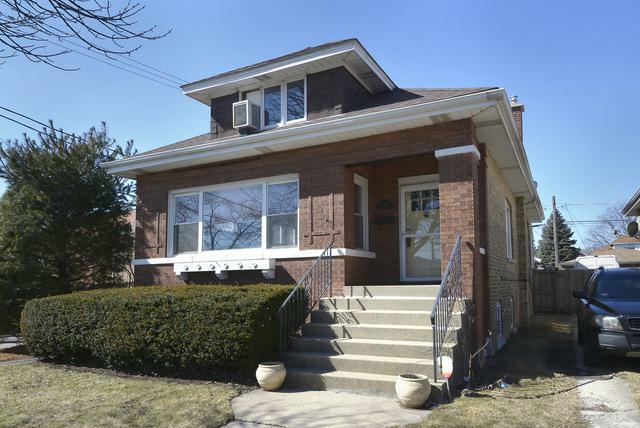 "PORTAGE PARK BUNGALOW" SOUTHERN EXPOSURE ON ENTIRE SIDE OF HOME GIVES TONS OF LIGHT!! 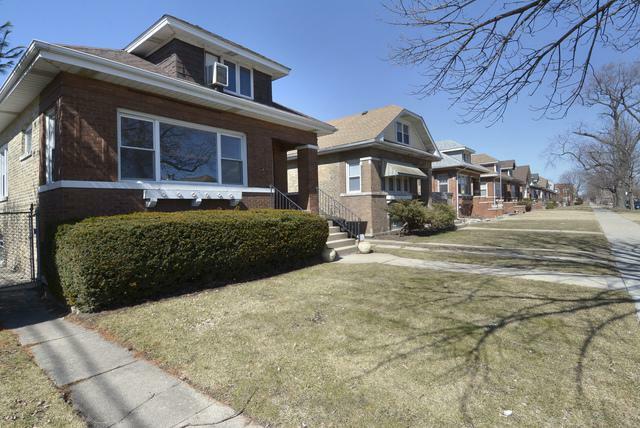 LOTS OF UPGRADES & UPDATES INCLUDING FURNACE & AIR, 2015, ROOF INC GARAGE + NEW CHIMNEY 2015, GARAGE & REAR OF HOME RE-SIDED IN 2016.NEW CEDAR FENCE ON NORTH SIDE OF HOME. " 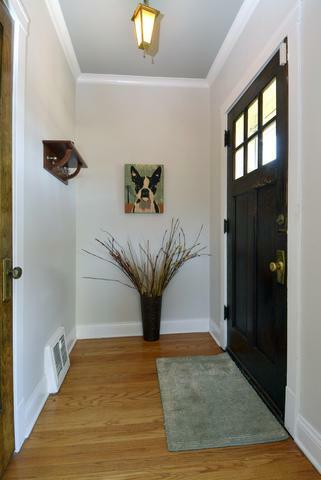 ENTRY, LIVING ROOM, DINING ROOM, & HALLWAY RE-PLASTERED" GIVING BEAUTIFUL NEW WALLS. 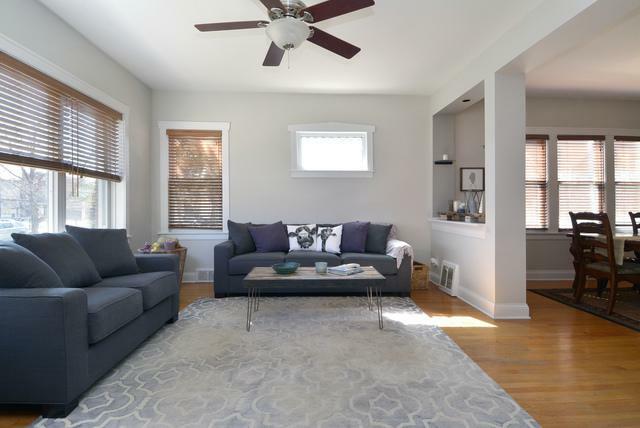 DON'T MISS THE "ORIGINAL" LEADED GLASS WINDOW IN LIVING ROOM. ALL 3 REFRIGERATORS STAY (BASEMENT ONE IS ANTIQUE)!! !BASEMENT AREA INCLUDES HUGE "FAMILY ROOM" WITH BAR AREA GREAT FOR ENTERTAINING!!! !ABSOLUTLY CLEAN. UNCLUTTERED, & IN MOVE-IN CONDITION!!! ATTN: SQUARE FOOTAGE IS MUCH LARGE THAN WHAT IS REFLECTED ON TAX BILL!! !